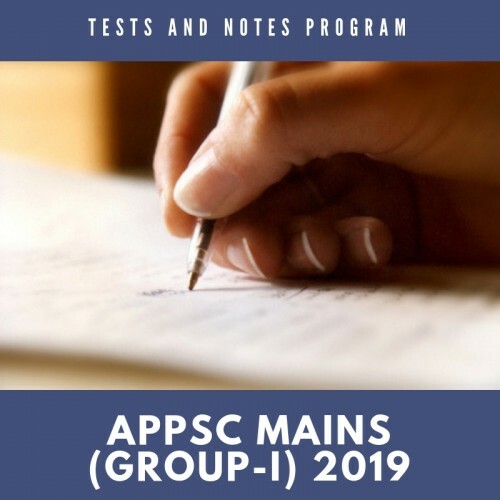 Mains Tests and Notes Program is a guidance program with 20 mock mains tests for Mains Exam and detailed topicwise notes for Mains Exam. 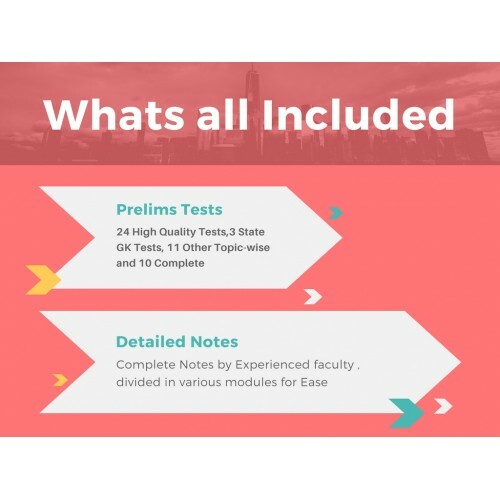 How you get the notes and tests? 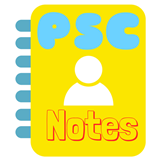 Printed Notes (If bought extra) will be dispatched by express Courier. 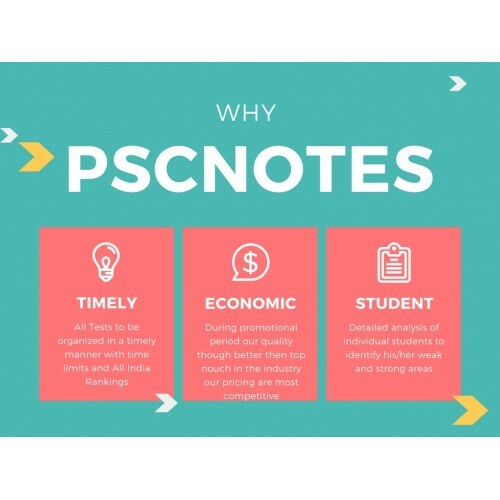 The price of the program includes the detailed notes and 20 comprehensive tests for Andhra Pradesh PCS Preparation.